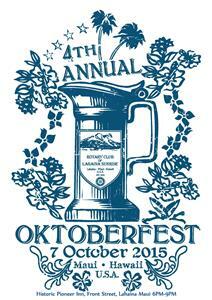 7th Annual Oktoberfest - Sold Out! 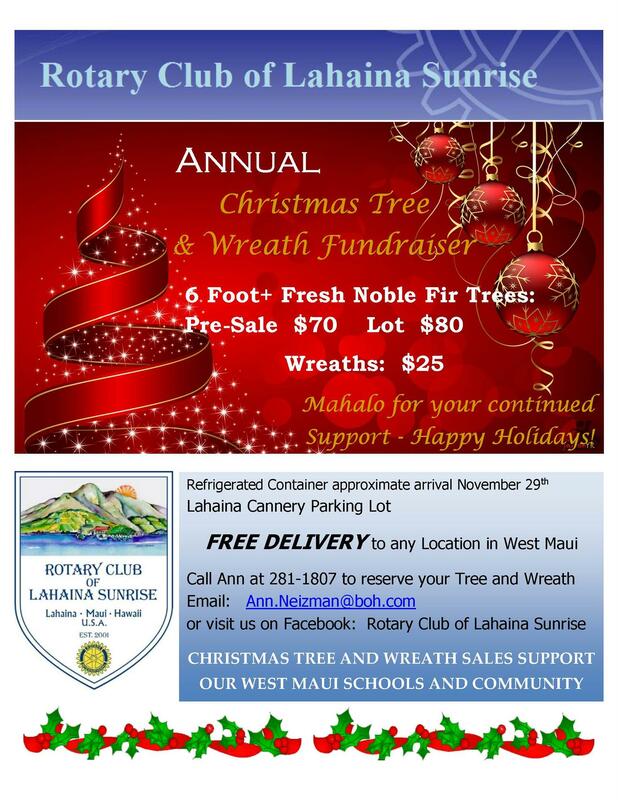 2015 Rotary Club of Lahaina Sunrise Annual Christmas Tree Sale! The Rotary Club of Lahaina Sunrise's Annual Christmas Tree Sale is in full swing! Located at The Lahaina Cannery parking lot! Proceeds from this sale fund Scholarships and numerous Rotary Community Projects. The Rotary Club of Lahaina Sunrise is delighted to announce The 4th Annual Oktoberfest Extravaganza to be held at the Historic Pioneer Inn at Lahaina, Maui. Wednesday October 7th, from 6-9 PM, with an authentic German buffet, authentic German libations, an Oompah band and silent auction! 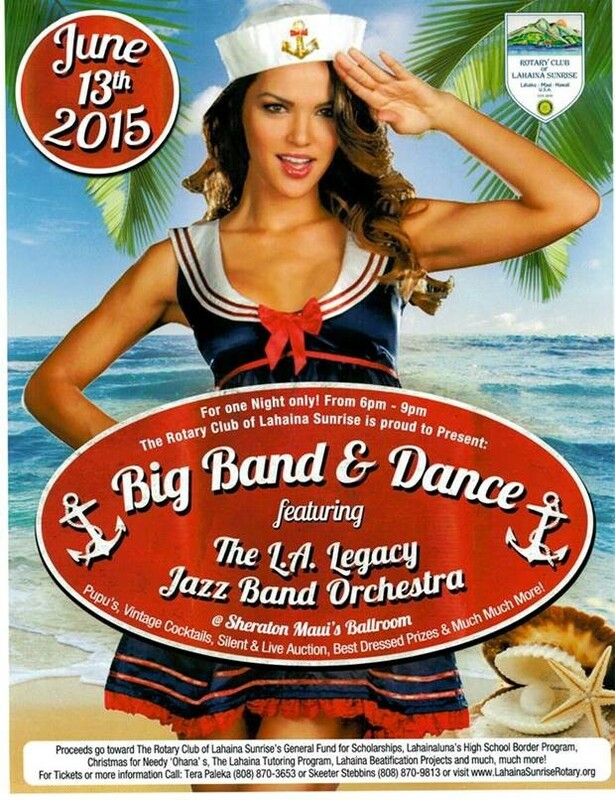 All donations from this event go to the Rotary Club of Lahaina Sunrise’s Vocational Scholarship Program. This program was designed to fill the void in the much needed vocational scholarships not typically offered to our Westside graduates. Monies raised from this fundraiser go for the training such as mechanical skills, plumbing, electricians, hairstylist, small engine repair, welding, and much more. These skills are needed in every community and your donation last year helped Westside students fulfill their dreams. Rotary is a leadership organization. 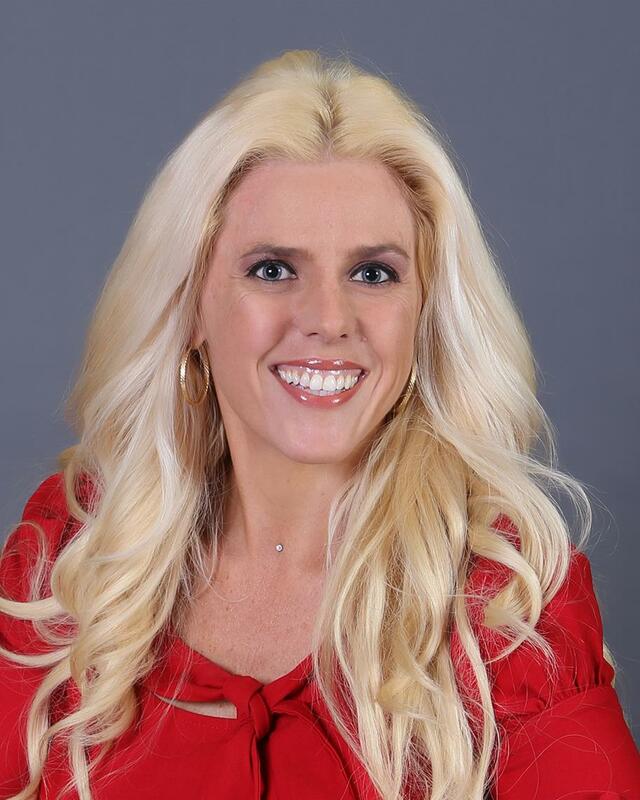 We are made up of local business, professional and civic leaders. We meet weekly, discuss local concerns, form friendships and through that, we’re able to contribute to getting things done in our Westside Community. 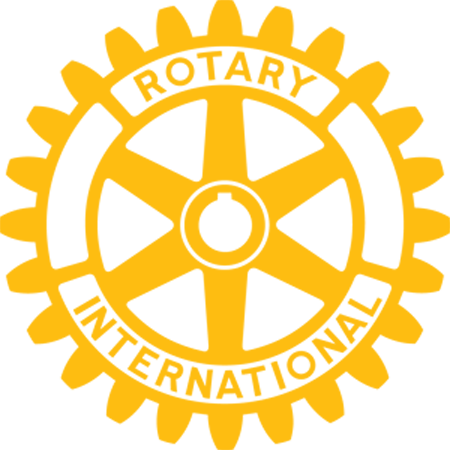 Rotary encourages high ethical standards in all vocations and our moto is “Service Above Self”. Your contribution to our Silent Auction will determine the success of our efforts and your name will be displayed on all promo material. Attached you will find the contribution form. Please fax this form to committee member, Brandie Henderson at (888)-243-2903 or call me for pick up at (808) 870-3653, Tera@Paleka.com. jump to the Award Winning music of the LA Legacy Jazz Orchestra 18 Piece Band live and direct from Louisiana. attire awards, classic cars, dancing & great music! Programs and much much more! All an all a fun night for some great causes. Act now because space is limited. musical entertainment and a comedy act. 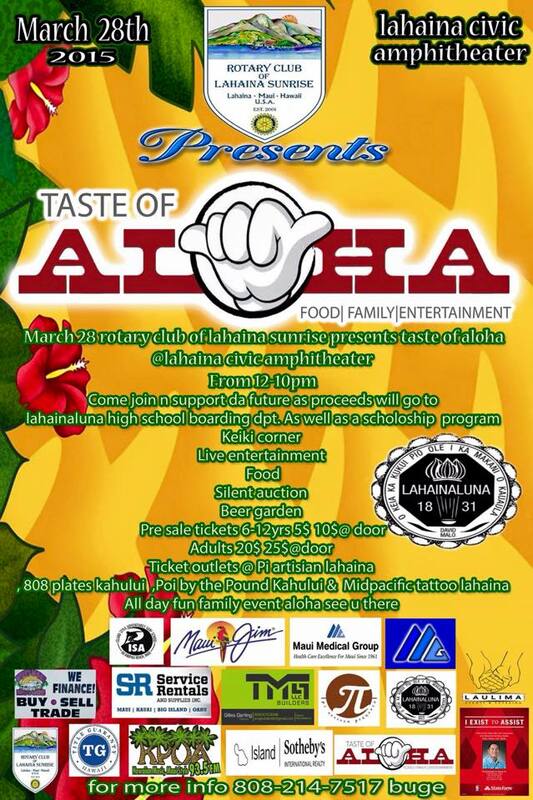 The proceeds of this event will go to benefit the Boarding Program of Lahainaluna through the Lahainaluna Foundation. 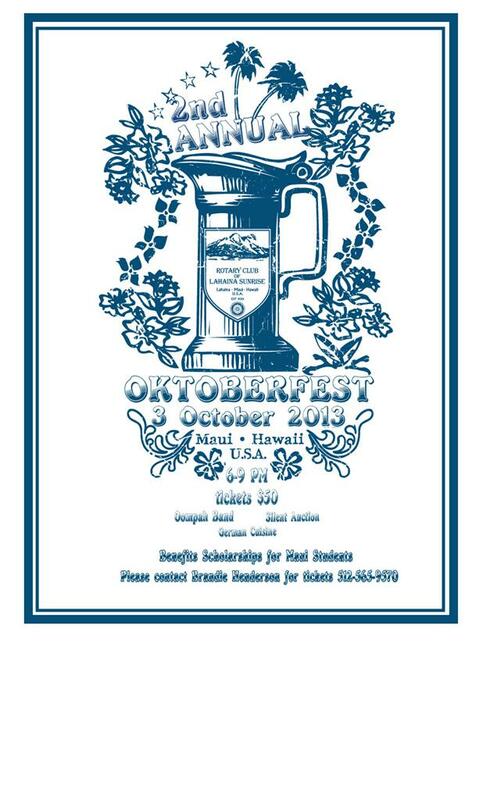 Copy of Lahaina Sunrises' 2014 - 3rd Annual Oktoberfest Extravaganza! 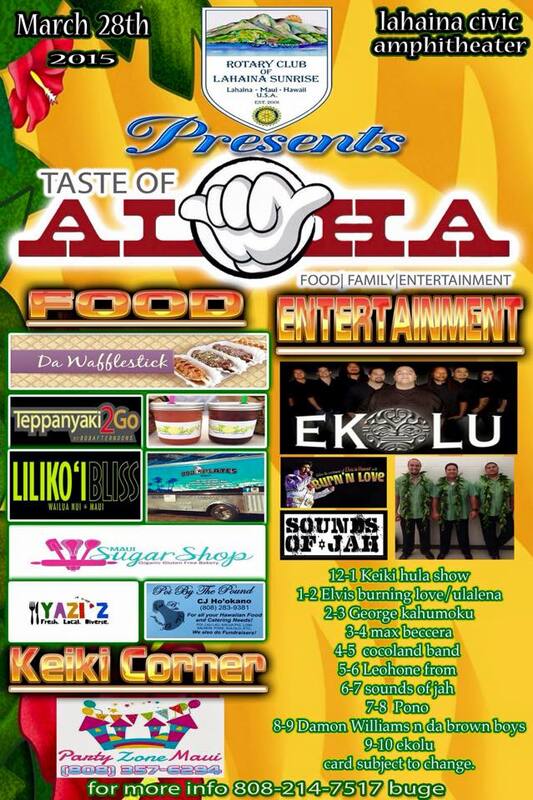 Lahaina Sunrises' 2014 - 3rd Annual Oktoberfest Extravaganza! Sunrise's Senator Roz Baker & Carmen Karady Recognized for 2nd Level Paul Harris Fellow! 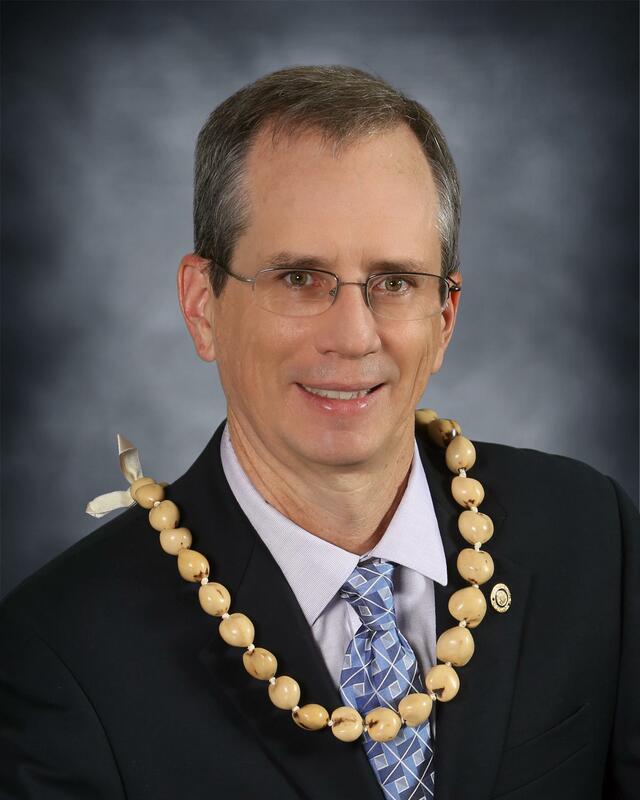 Congrat's to our very own Lahaina Sunrise members Senator Roz Baker and Carmen Karady! Both Senator Roz & Carmen represented Lahaina Sunrise at the D5000 Foundation dinner along with being recognized as a Paul Harris Fellow achieving their second level this year. Lahaina Sunrise Spreading Christmas Cheer In The Lahaina Community! The Rotary Club of Lahaina Sunrise is grateful for the opportunity to spread some of the "Aloha Christmas Spirit" each year by donating Wreaths & Christmas Trees (decorations included) to a few families who may need just a little help during the Holiday Season. Mele Kalikimaka! The Sunrise Club is also honored to show it's gratitude for the service & protection given by the men and women of the Maui Police Department & the Maui Fire Department by donating wreaths annually to each Station. Mahalo for all that they do protecting our community! The Rotary Club of Lahaina Sunrise's Annual Christmas Tree Fundraiser helps support many notable community projects that directly benefit Lahaina Town & the community at large. 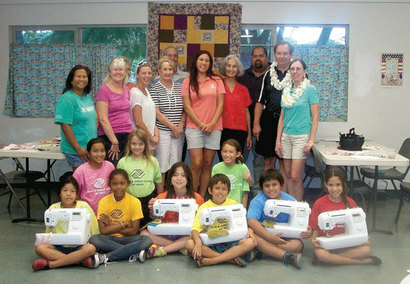 With additional resources from your donations, The Rotary Club of Lahaina Sunrise can continue to develop programs such as; subsidizing meals at local schools; stipends for high school graduates wishing to attend vocational trade schools or college; various monitory donations to numerous non-profit organizations; and many notable community projects that directly benefit Lahaina Town & the community at large. 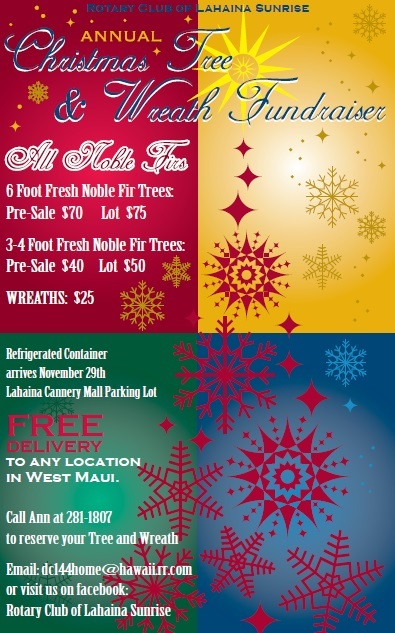 Lahaina Sunrise's Annual Christmas Tree Sale At The Lahaina Cannery Mall! Located at The Lahaina Cannery parking lot! The holiday season is only a few weeks away! NO PRICE INCREASE..SAME AS LAST YEAR! Can you believe it!! !